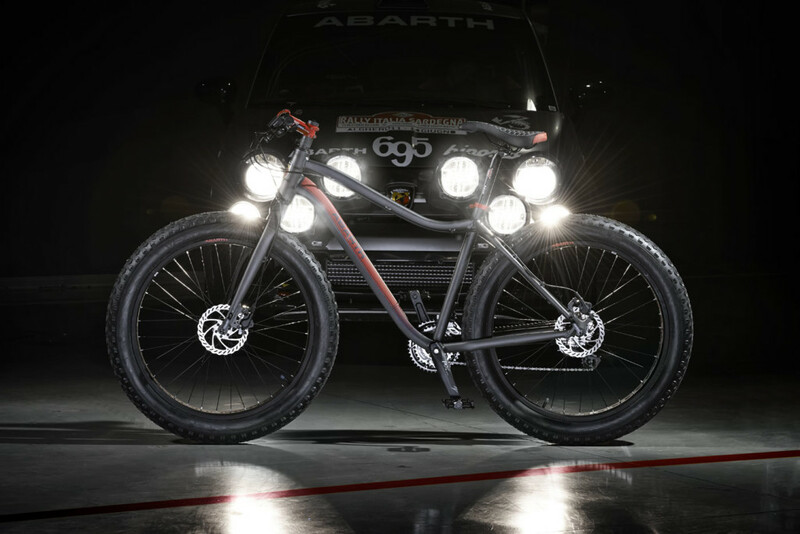 From the track to the road: Abarth and Compagnia Ducale present the ABARTH SINGLE SPEED, the “dual mode” bike that allows you to choose between two different styles and ways of riding. 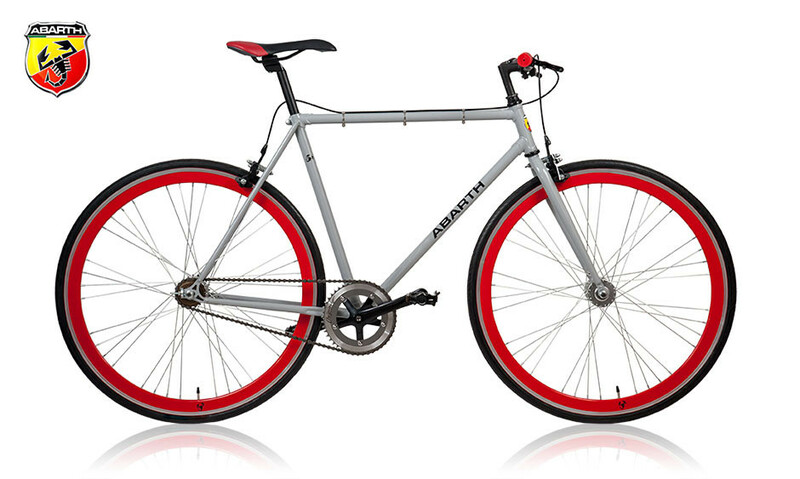 In the “free-wheeling” mode you can ride your bike on the street in total safety, thanks to technical components such as the front and rear caliper aluminum brakes. With a technical upgrade in the name of performance, the Single Speed shows its purest racing soul and Abarth dna. 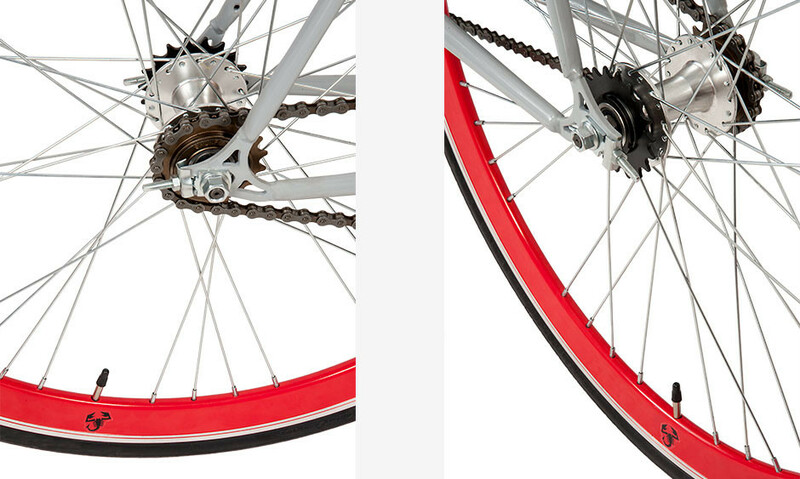 Thanks to the flip-flop hub, with one “click” you can reverse the rear wheel and shift to the “fixed-gear” mode, a mechanism that brings pure performance. Taking inspiration from Carlo Abarth’s saying “sunday on the track and monday in the office”, Compagnia Ducale designed a race-inspired bike that thanks to its dual soul perfectly embodies Abarth versatility. The light, agile and essential Abarth Single Speed bears the symbols of the house of the Scorpion in its esthetic details: the campovolo grey frame with frontal aluminum logo, the Abarth naming on the sides and the scorpions. 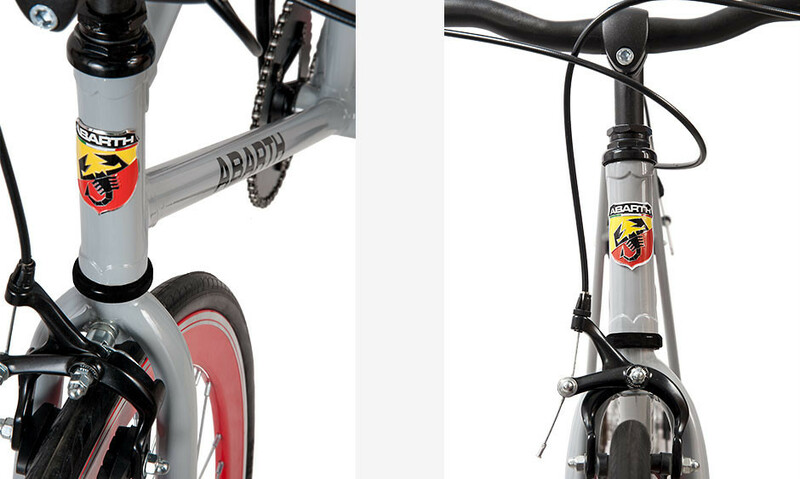 Abarth Single Speed: the Abarth street legal for the best performances on 2 wheels!